Don’t have the funds to purchase a license for Adobe Creative Cloud? Don’t despair. There is a free alternative to Photoshop. 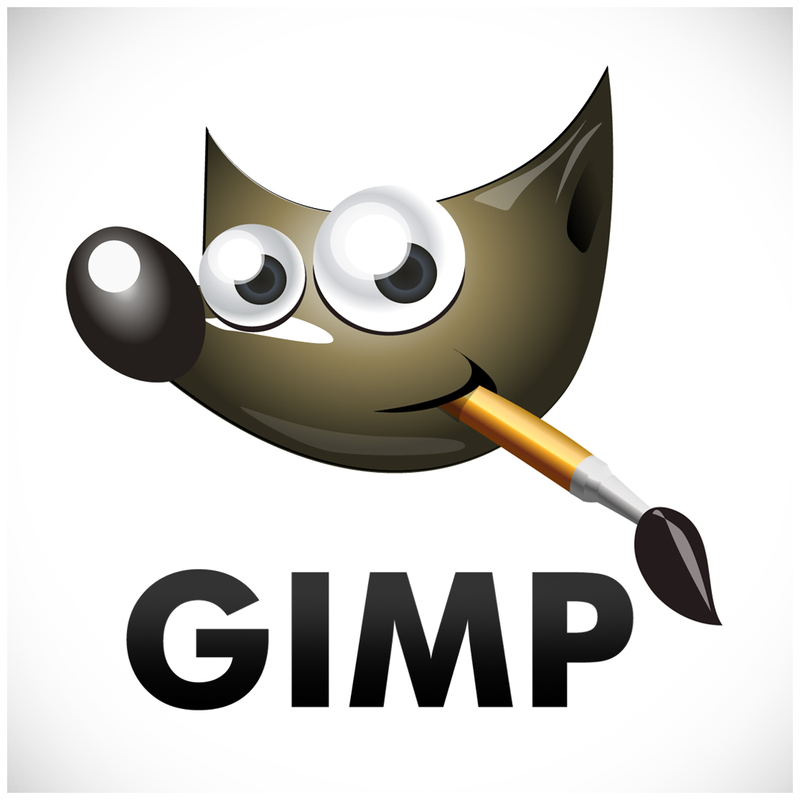 This hour-long session will introduce the essential functions of the GNU Image Manipulation Program (GIMP). During this session, you will learn how to GIMP’s considerable number of tools to edit and retouch photos, as well as how GIMP and Microsoft Publisher can be a powerful one-two punch in graphic design..
GIMP also supports plugins that add additional features. Some are outlined at https://beebom.com/best-gimp-plugins/. The most popular one is G’MIC which is found at http://eu/index.shtml.